You are here: Home / Categories / 13 great books to make you laugh or cry. If you’re like me, you love reading but never get enough time to read very much! 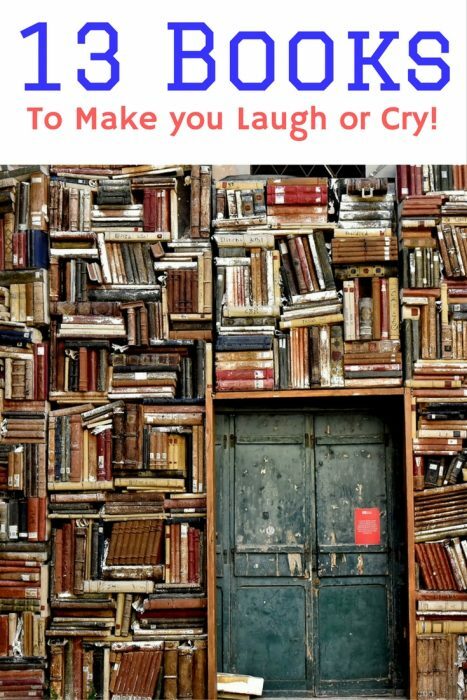 So if you’re stuck for some last minute Christmas gift ideas or need a Christmas Santa idea for yourself, I thought it would be a good idea to put together a list of 13 great books to make you laugh or cry – books that have kept me up at night. 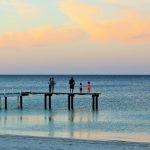 I have to admit to a travel theme which runs through most of them, although there are a couple of surprises which I hope you’ll like too. A story about the disintegration of a family set within the collapse of a country. Peter Godwin returns to Zimbabwe from America when he hears that his father is dying. What he finds is a country teetering on violent chaos, destruction and famine – but a country which his English parents refuse to leave. 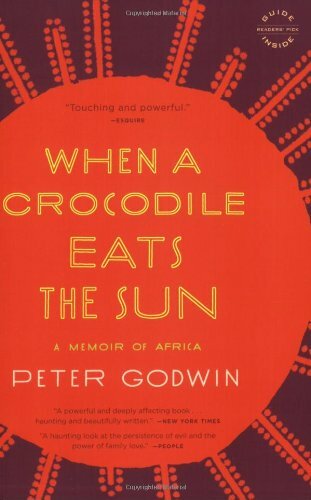 Like all good books, this memoir involves a secret, a fifty year old family secret and an omen – for ‘when a crocodile eats the sun’ is how the Shona people of Zimbabwe describe a solar elipse – the celestial crocdile consumes the life giving star as a warning that he is displeased with man below. Peter Godwin’s writing is astute, informational and moving. 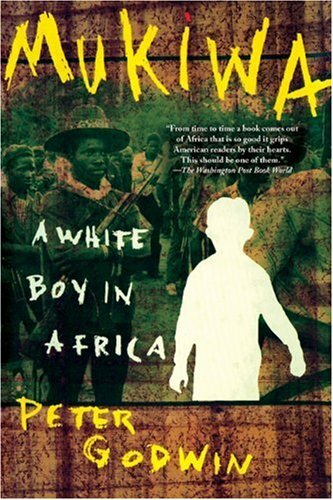 This memoir follows on from A White Boy in Africa, but can be read as a standalone. Verdict Loved it. 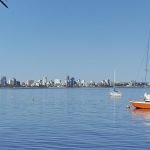 There’s not a shred of self pity and it’s full of humour and wisdom. Click on the image to buy from Amazon. After living in and travelling around Namibia for two years in 1986 this fascinating, true tale came as a revelation to me. It’s all about the power of survival in a harsh but beautiful environment. During World War II two German geologists, Henno Martin and Hermann Korn were threatened with internment. 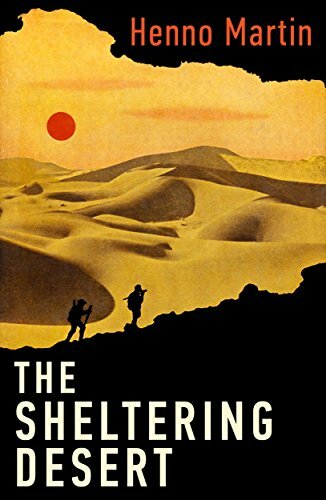 They fled into the Namib Desert where they, “Sought the shelter of the desert in order to escape the madness of the Second World War.” In this harshest of places they, along with the dog Otto, eked out an existence for 2.5 years, independent of human society living like primitive hunters, governed only by the laws of the wilderness and their own limitations. Verdict Inspirational. OK so you’ve seen the movie? Haven’t you? 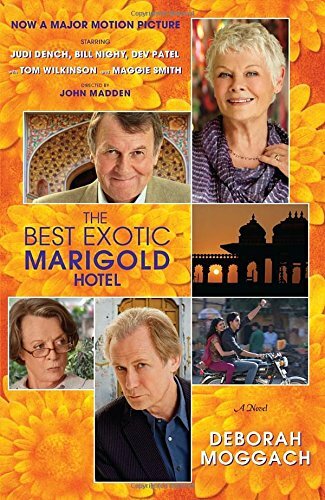 The Best Exotic Marigold Hotel? Now it’s time to read the book which is a comedy of manners about how different cultures cope outside their comfort zone – in this case in a ramshackle guesthouse in Bangalore. Funny and full of colour it’s also an insightful view of old age and what it has in store. Verdict Couldn’t put it down. Extraordinary, astonishing testament to the power of the human spirit. 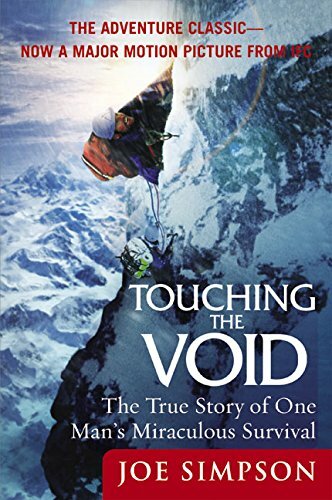 How Joe Simpson survived against the odds is told in one of the classics of mountaineering. Not only is it a hear stopping adventure it also touches on great life questions that really make you think. It’s all true, about the spirit of a man and the life force that drives us all. There’s a movie too – gruelling but you won’t be able to peal your eyes off the screen. Verdict Harrowing. I was repulsed and amazed. I defy any mother not to fall to pieces while reading this fast paced memoir. It’s haunting, poetic and incredibly moving, capturing the magic of Kenya with all its perceived wealth, its beautiful landscapes, its isolation and drama, and mixing it all up with human tragedy so intense that it stops you in your tracks. I’d give the story away if I tell you too much here. If you’ve ever been to Africa, or you’re a Mum – just read it. Verdict One box of tissues is not enough. We moved to Kathmandu, Nepal when our son was five weeks old. As a severely sleep deprived, breast feeding mother, this book had to be gripping to keep my attention – and gripping it was. Heinrich Harrer, a mountaineer escaped from an internment camp in 1943 at Dehra Dun and headed for Tibet. He was a fugitive with no status and no papers travelling on foot with his companion Aufschnaiter. They arrived in Lhasa penniless and in rags, but were met not with hostility but with kindness, and Harrer became tutor and confidant to the young Dalai Lama. Life in Lhasa and the Chinese invasion are all covered in a memoir that gives a glimpse of another and at that time, relatively unknown world. 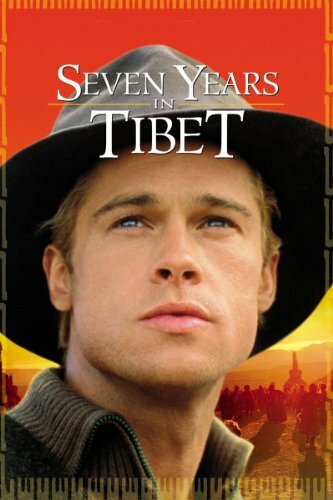 Verdict For anyone interested in Tibet and the Dalai Lama, this book gives a fascinating glimpse into a once forbidden country. Okay, so I love Peter Godwin’s writing and tales of Africa. The life white people used to live in colonial Africa has vanished now, but growing up in Rhodesia in the 1960s, Peter Godwin inhabited a magical and frightening world of leopard-hunting, lepers, witch doctors, snakes and forest fires. 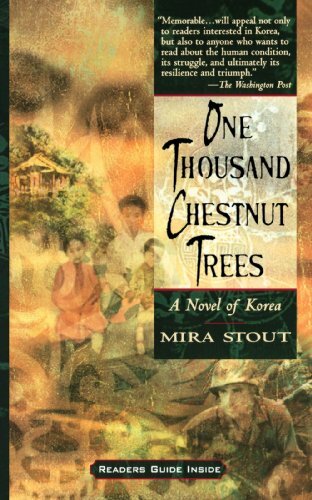 A classic, easy to read book that takes you to the heart of a different and vanished way of life. 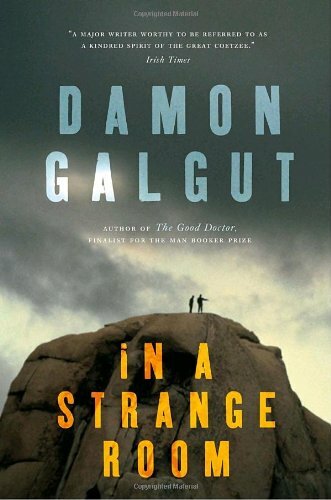 The writing is both adventure memoir and poignant moral dilemma. For me there’s nothing like a well written memoir, and if it involves either Asia or Africa, then I’m probably going to buy it. 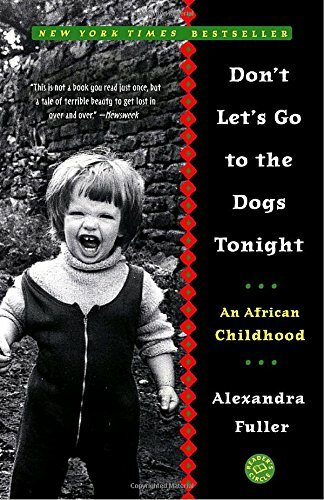 Alexandra Fuller writes about her African Childhood in Zimbabwe, Malawi and Zambia with great wit and insight, relating her experiences of living through a civil war at an extraordinary time with an eccentric family that displayed an unbreakable loyalty to their family farms and Africa despite violence and uncertainty. Verdict After living for many years in Africa I both laughed and empathised with Ms Fuller’s memoir, because Africa gets deep into your veins. It’s a classic, it’s sensitive and it’s readable. 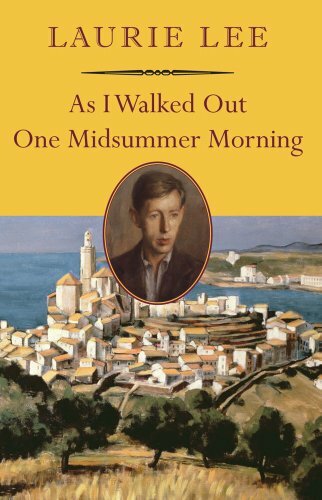 Back in 1934 and a young man walked from the security of his home in the English Cotswolds to London, and from there on to Spain, tramping through a violent country on the brink of civil war. The book is lyrical and all encompassing, capturing the atmosphere of Spain in an undiluted way. 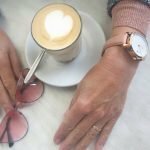 Hygge is all the rage as a lifestyle trend, and I’m always banging on about living more simply on Lifestyle Fifty, so this little book spoke to my heart. 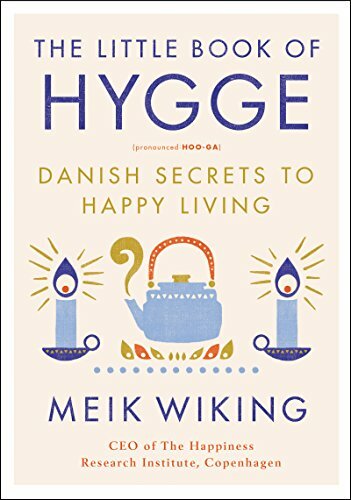 Denmark is often said to be the happiest country in the world and that’s down to Hygge, which has been translated as everything from the art of creating intimacy to cosiness of the soul to taking pleasure from the present of soothing things. You know hygge when you feel it. It’s like being cuddled up on a sofa drinking hot chocolate with a loved one, or the bright blue of a summer sky. 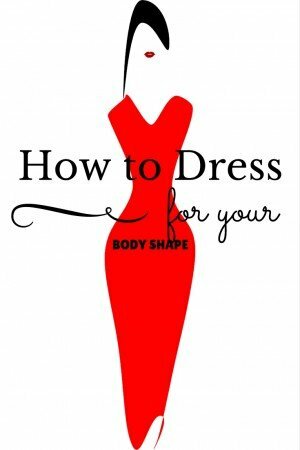 Lifestylers, do you have a book that’s on your Christmas wish list or a great book to recommend? 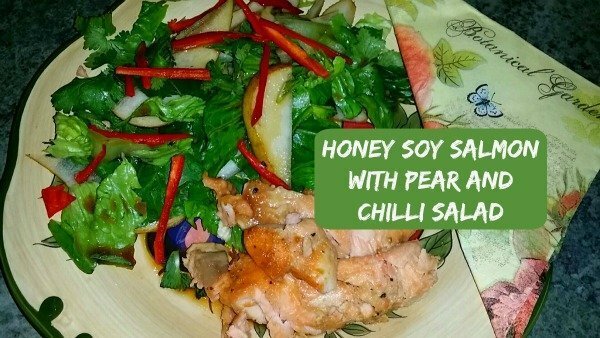 Disclaimer: This post contains affiliate links to Amazon. If you buy a book through one of these links (thank you) I stand to earn a small commission, but at no cost to you. I haven’t read any of these but always looking for new titles to read. 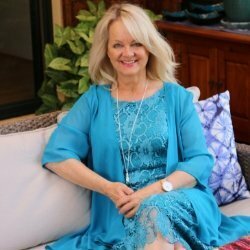 I’m currently reading ‘Nest’ by Queensland author Inga Simpson. Evocative and just waiting for the twist that I think is coming! FAAAAAAABULOUS!! My Xmas gift dreams come true 😀 They all sound good – and weirdly, I haven’t read ANY of them yet!! Hope Santa’s reading this, haha!! Apart from text books for my business studies, I only read two books last year. I’m determined to make more time for reading next year. I might need to start with your list! Hi Raych, I get you on the time thing. For me there has to be quiet space for reading books that aren’t associated with blogging or online entrepreneurship. Somehow have to make a plan to make that time available. Looks like I’ve got a few books to add to my must-read reading list. My latest favourite book was one from our local library – A Lady Cyclist’s Guide to Kashgar – by Suzanne Joinson – a mixture of a diary from the past and a modern day young woman. Fabulous writing and a great read. I really enjoyed it. Last year I did a reading challenge – 13 books on various topics. It was a great way to direct my reading. One of my favourite past-times on the summer school holidays when I was a kid was laying on the passage floor reading. It was the coolest spot in the house. Happy holiday reading! Hi Jill, oh that’s a book for my list. Sounds great. 13 books on various topics would be a good way to direct and expand your reading – I need to do something like that. It’s all too easy to get sidetracked by the internet these days. 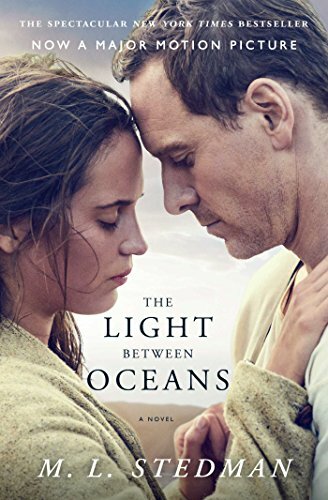 ‘The Light Between Oceans’ was one of those books for me too, will re read this summer. Thanks for a varied and interesting list. Many you have featured are in genres I don’t usually explore but I am now inspired. Can’t say I’ve read any of these!! Haven’t even heard of half of them. I am now clued in. Thanks! Haha Min! I know exactly what you mean. I did practically the same. During our cruise, a rather long one, I read just one book! I’m looking forward to reading that book Jean. One box of tissues or two? You’ve talked about that book before Janet – I think I’m going to have to check it out! And fair enough, reading tastes are often very different. 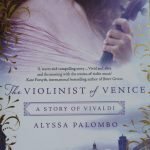 Oh I’m loving book round up posts! I’m putting together a list of books to read/borrow over my break so I’m getting great ideas. Hi Vanessa, glad you’re getting some good ideas. Enjoy your Christmas break and happy reading! 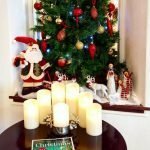 Some great reads here Jo and just in time for the holiday season. I love discovering new authors and there are quite a few here that I haven’t heard of. Thanks! 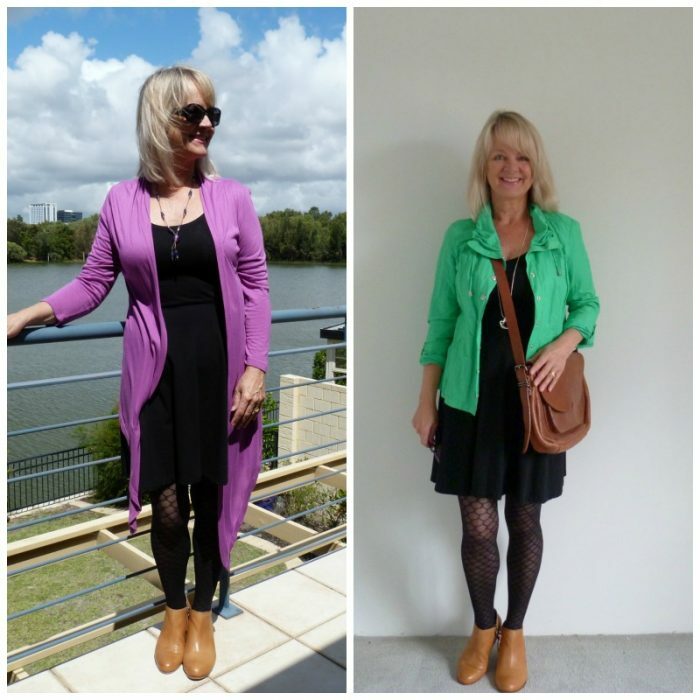 That Hygge is everywhere at the moment….I’ve just started The Dry…. Fantastic Jo! I am in need of some holiday reading matter. I can see a real African theme going on in these books. Is there a reason for this? I saw the movie “Light Between The Oceans” with a friend recently and it was a real tear jerker. The movie was filmed in Stanley, Tasmania so I was interested to see it in the movie set back in the early 1900s. Thanks I will definitely try to read some of these over Christmas when I’m not blogging! 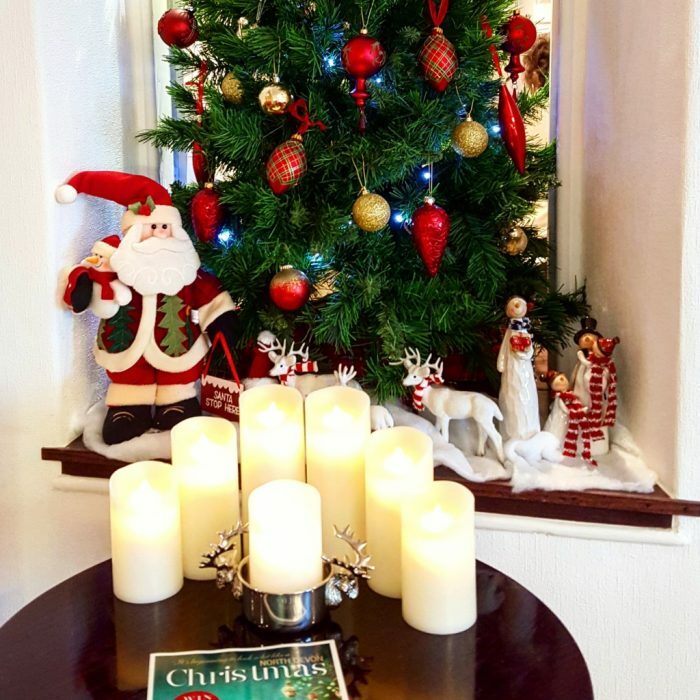 Happy reading when you’re not blogging this Christmas Kathy! Yep, a definite African theme, probably because we lived there for quite a few years. I’m tossing up whether to watch Light Between Oceans first or read the book, which I think I should really. I suspected it would be a tear jerker just from the movie trailer!